Made up of 10 triangular faces, each approx 110 x 110 x 85mm. When flat it measures 200 x 145mm. Made up of 14 triangles, each approx 85 x 85 x 60mm. When flat it measures 153 x 153. Made up of 10 triangles each 90 x 90 x 90mm - 5 on one side and 5 on the other. 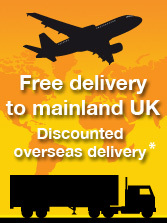 When flat it measures approx 155 x 180mm. 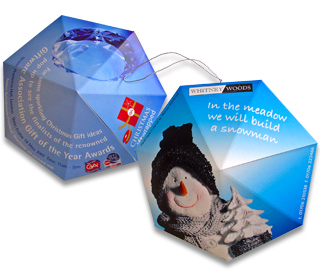 The pop up gems range are shining examples of pop up mailers and promotional ideas for the events sector. There are various shapes in the range; each one has lots of print area for your event invitation, trade show give-away or direct mail piece. A stylish metallic loop is an optional feature and allows your recipients to hang their Pop up Gems up if they so wish. 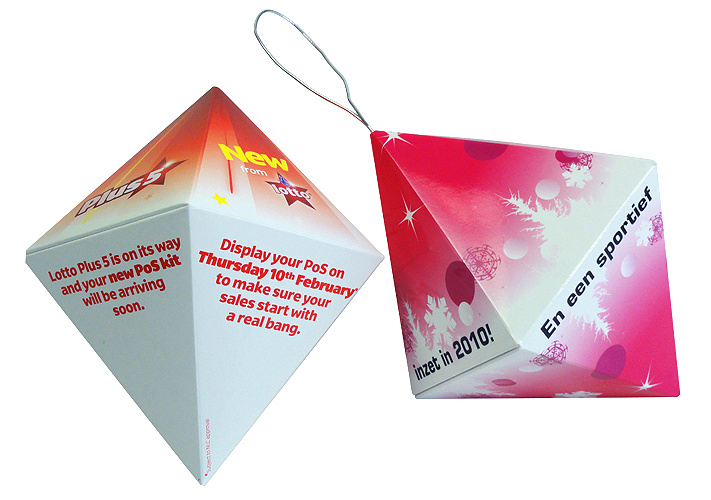 The Pop up Diamond is extremely popular as an alternative greeting card or party invitation at Christmas-time. 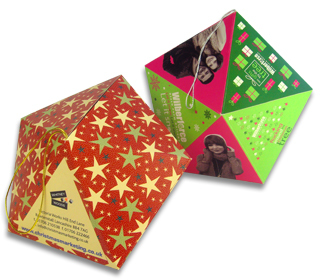 The Pop up Diamond is a pentagonal dipyramid and it is a very prestigious pop up product from our range of promotional pop up mailers. Having a very distinctive shape, along with all the pop up gems it captures attention and has a very glamorous feel to it. It always creates a talking point when received and by adding a metallic loop you encourage it to be hung up and kept for a very long time. 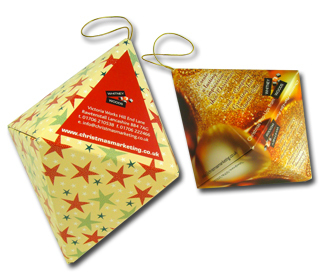 The pop up diamonds and gems can be the perfect pop up mailer whatever your advertising campaign. These stylish and classy pop up marketing products are perfect for product launches, direct mail marketing, event marketing, company announcements – in fact any advertising campaign at all. 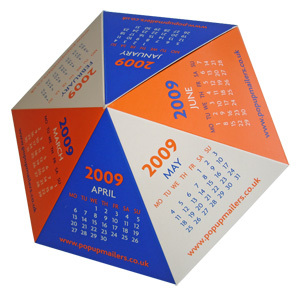 Creative marketing ideas designed using the promotional Pop up Diamond have been prompted by these words: rough diamond, jewellery, pointed, tough, glass, jewel, precious stone, pyramid, pointed, star, shine, sparkle, bauble, decoration, gem, cut, polished, hard, playing cards, gambling, treasure, lantern.